Our vision is sharp. 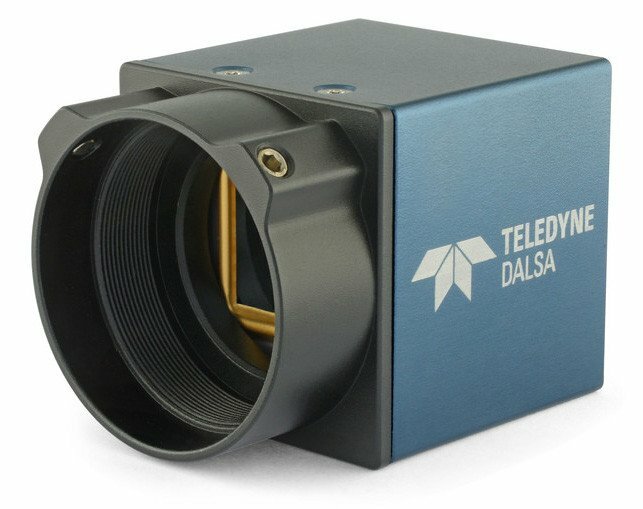 Teledyne DALSA offers powerful, innovative CCD and CMOS cameras combining industry-leading performance with cutting-edge feature sets and value. Dalsa Introduces the New Genie Nano – Smaller, Faster, Stronger, Cheaper. 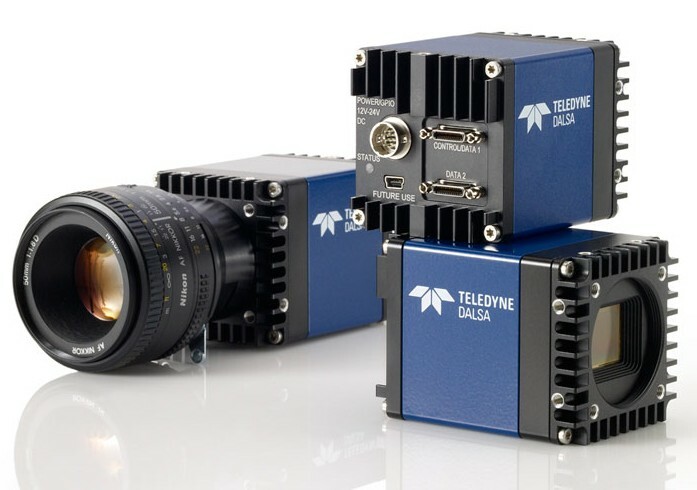 The Falcon2 series is Teledyne DALSA’s latest high-performance area scan camera family, featuring the latest CMOS technology for high speed, high resolution imaging with true global shutter operation. Introducing Falcon4, the ultra-high resolution and high-speed CMOS camera. 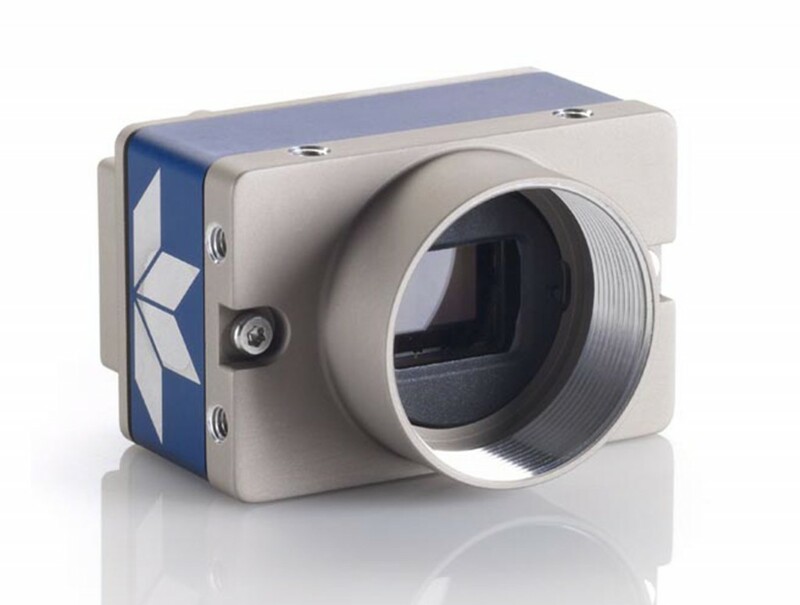 With 86 megapixels at 16 fps and a global shutter, this area scan camera offers unique, unprecedented capabilities for large area, high resolution, high speed imaging. Genie TS is a next-generation area scan camera platform engineered to meet the critical performance and environmental requirements of challenging applications such as ITS. 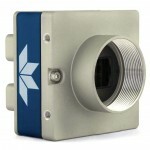 A CMOS area scan camera that redefines low cost performance. VGA to 25 megapixels, the Nano delivers high speed, low noise, and global shutters.Genie Nano CL lets you take advantage of higher frame rates. The New Standard of speed. Flexible and Powerful. 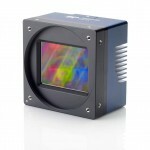 Genie Nano GigE vision CMOS area scan camera that redefines low cost performance. Genie Nano starts with industry leading CMOS sensors and adds proprietary camera technology for breakthrough speed, a robust build quality for wide operating temperature, a three-year warranty and an unmatched feature set—all at an incredible price. 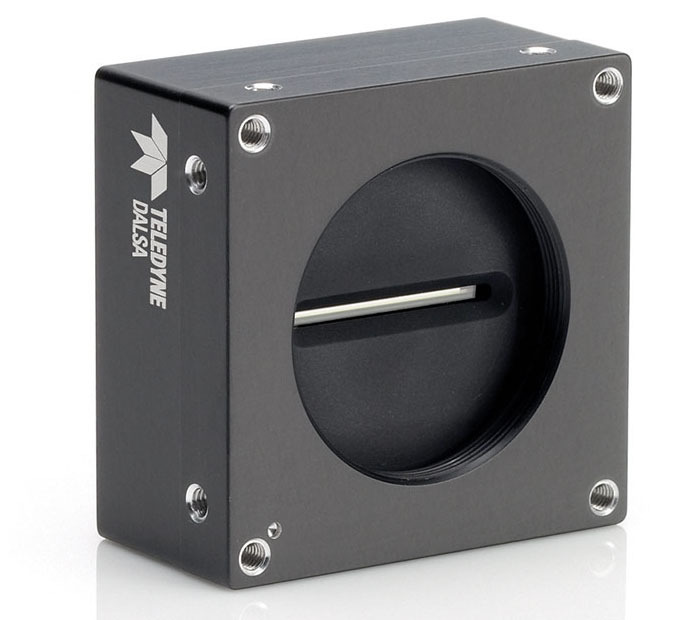 The new Linea™ family of line scan cameras provides the uncompromising performance and rich feature-set found in Teledyne DALSA’s high-end line scan cameras at an unprecedented price point. Based on the most advanced CMOS line scan technology. Spyder2 is a small, fast, line scan camera that delivers more sensitivity and more programmability than the original Spyder while remaining true to its legacy of easy interface and cost-effectiveness. The latest generation of compact, high-performance, high-value line scan cameras, Spyder3 brings unprecedented responsivity and throughput to bear on your industrial inspection challenges. The Piranha3 camera is discontinued. See Linea camera for replacement. Powered by the latest high performance CMOS line scan imagers, the Piranha4 offers resolutions from 2k to 8k pixels in a variety of pixel sizes to let you inspect and detect with unrivalled precision, speed, and responsivity. 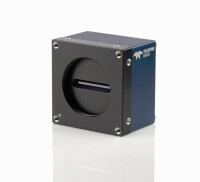 Industry’s first line scan polarization camera: making the invisible visible. 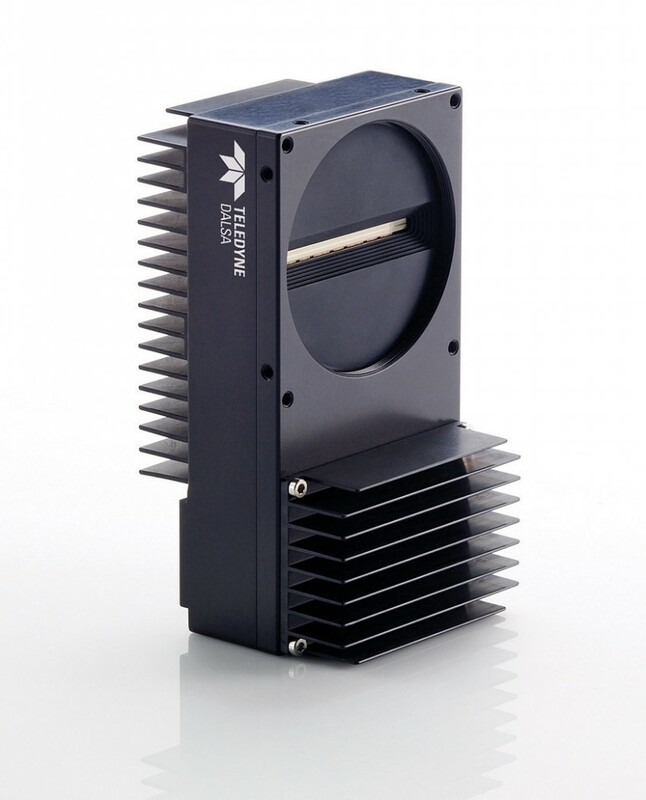 The Piranha4 Polarization™ camera is a breakthrough in the machine vision industry. 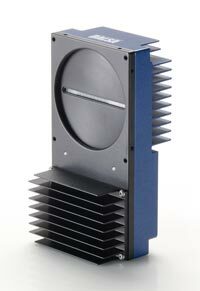 This high-speed polarization camera features three native polarization states plus an unfiltered channel. 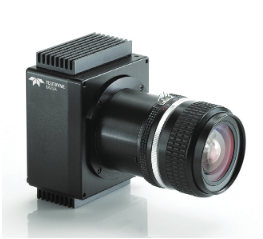 Multi-line CMOS camera, delivering unprecedented speed and responsivity with low noise. 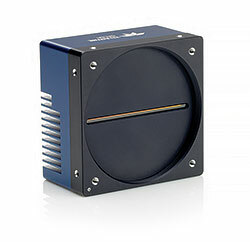 Exposure control allows for seamless variable speed imaging down to stopped conditions on select models. Combination of speed, resolution and sensitivity cannot be matched by any other camera and it includes the world’s first high speed 12k TDI based standard camera. The Piranha ES (Extended Sensitivity) family brings an incredible combination of speed, resolution and sensitivity to low-light applications, bridging the sensitivity gap between single line cameras and the highest sensitivity Piranha HS series. 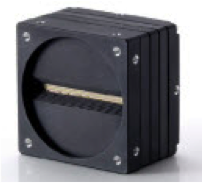 Uncooled long wave infrared (LWIR) camera platform offers outstanding shutterless imaging performance and great flexibility in a very compact package. 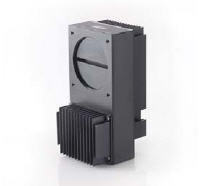 With a frontal form factor of 29mm x 29mm the camera can be integrated in tight spaces for compact solutions.